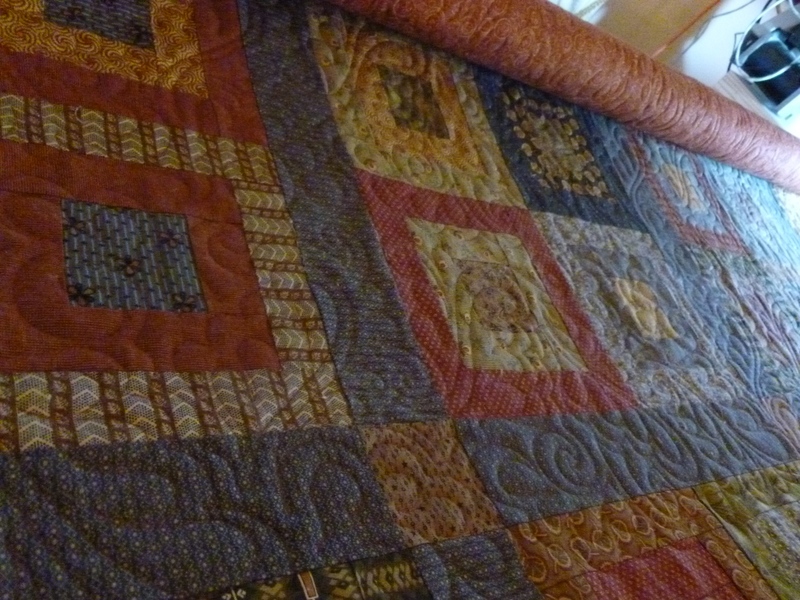 This is the last quilt I’ll do on my Voyager before it gets taken down and delivered to Laverne in Southern Illinois. This quilt is for a new customer, Mary. She does fantastic work. I’m doing a freehand feather vine in the outer border and a panto (feather meander) on the rest. I like how it’s turning out. Here’s a sneak peek..
← MQS – Teachers Choice Ribbon!! 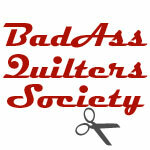 Joy, I will give you plenty of pactice on your new A1, I have 2 quilt tops done, just need to go get backing.